Learn about Portable Fire Extinguishers! 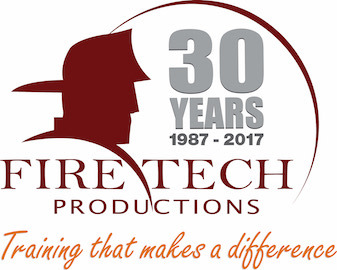 The Ohio Portable Fire Extinguishers course is an approved Ohio course that teaches the first line of defense against limited size fires. This course successfully prepares industry veterans, as well as novices, for the Ohio Fire Marshal Exam. Over 100 sample questions to help prepare students for the state test. Understand the basic requirements of Portable Fire Extinguishers per NFPA 10 2013.